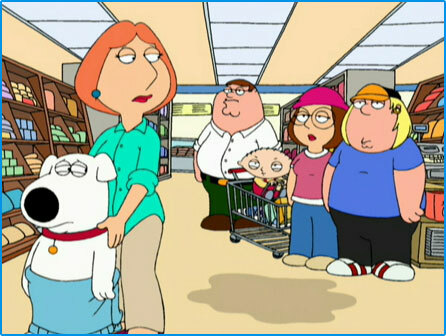 The Family Guy Spot ! Are you're looking for Family Guy pictures? Right click on the Griffin family image and then select "Save image as"